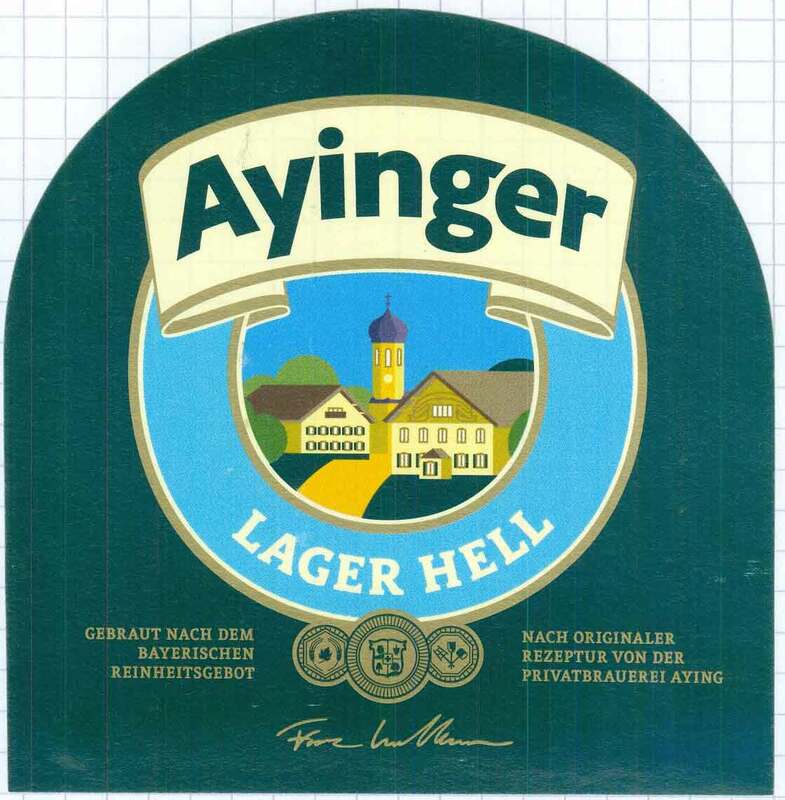 The Ayinger Brewery (pronounced “eye-ing-gr”) is a medium-sized German brewery located in Aying, Bavaria. Oddly enough, for some years a range of beer was brewed under the Ayingerbrau name by the Samuel Smith’s Brewery. 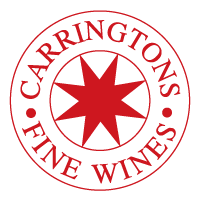 Although the Ayinger logo was used, the recipes were different from those of the Ayinger Brewery, this relationship ended in 2006. 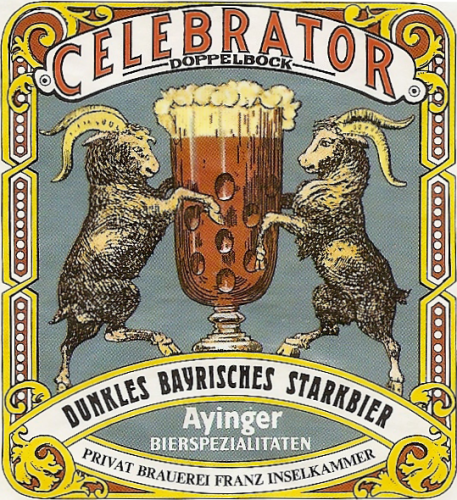 Dark, hazy brown in colour with a creamy tan head, this doppelbock has distinct notes of dried fruit, balanced with nutty and malt aromas, the latter of which carries through to the taste. Sweet and spicy, with caramel, chocolate and herb hints that make a complex yet smooth and creamy beer. Free billy-goat with every bottle. 33cl // 6.7% ABV // £2.30.